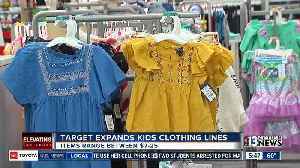 Kids clothing stores around the country are closing, leaving parents with fewer options these days. 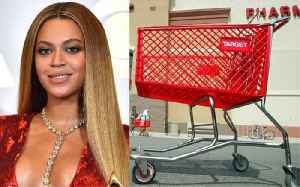 But Target is stepping up to fill the void by rolling out expanded kids lines. 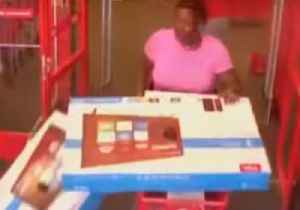 A 25-year-old woman was apprehended by police on February 26 after walking out of a Target in Deerfield Beach, Florida, with a shopping cart loaded with more than $2,000 worth of electronics, according..